Good appearance and durable, with adopting international standard, imported parts, advanced manufacturing technology wear parts have met international standards, durable and less maintain. Equipped with current and negative pressure indicator and multiposition air gate adiustment as well, convenient to use and reliable. Looking for ideal Vertical Rice Whiteners Manufacturer & supplier ? We have a wide selection at great prices to help you get creative. 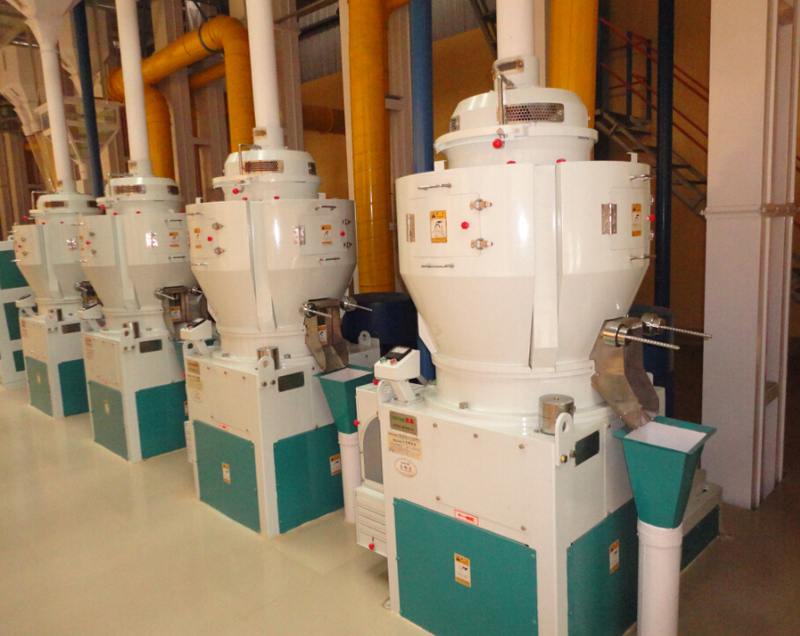 All the Vertical Rice Polishers are quality guaranteed. We are China Origin Factory of Rice Whitening Machines. If you have any question, please feel free to contact us.